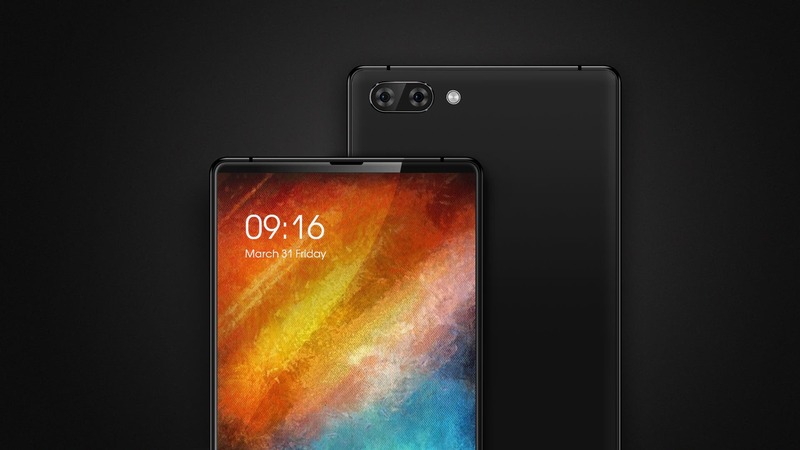 Xiaomi Mi MIX look-alike – MAZE Alpha – Specs Revealed! We finally know more about the MAZE Alpha, a phone that’s been inspired from the beautiful Xiaomi Mi MIX, to say the least. 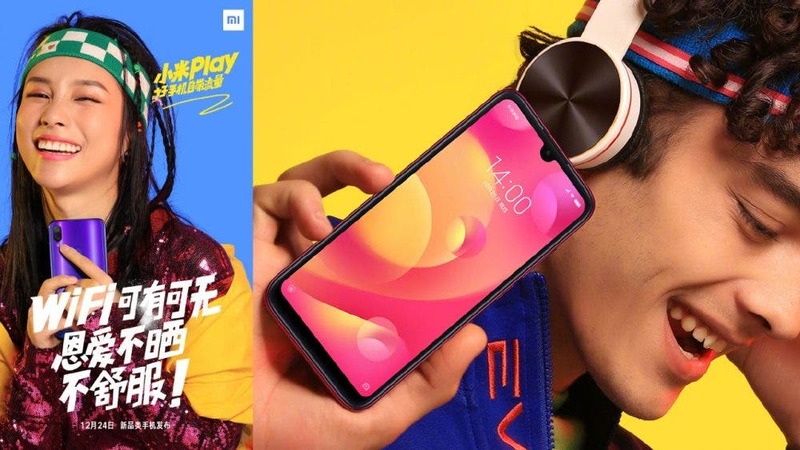 Hopefully though, it’ll come at a much lower price as the newborn Chinese phone maker wants their name to spread around. Let’s get to the real stuff now, MAZE’s Alpha specs. The stunning tri-bezel-less display we see on the Alpha will be a 6-inch with Full HD resolution and it’ll be coated in Corning Gorilla Glass 4. 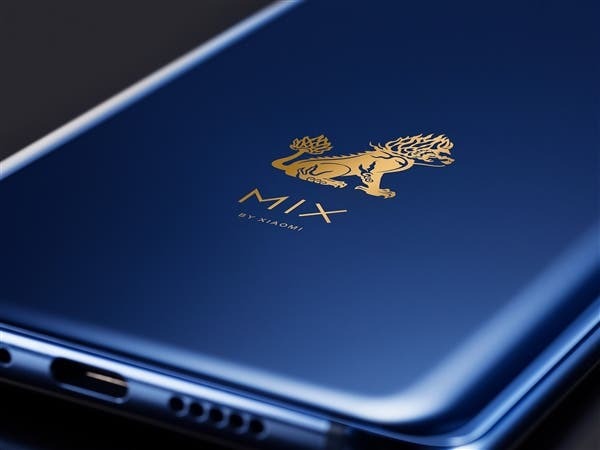 The phone will be powered by an octa-core CPU (not yet revealed) with either 4GB or 6GB of RAM and 64GB or 128GB of internal storage, respectively. 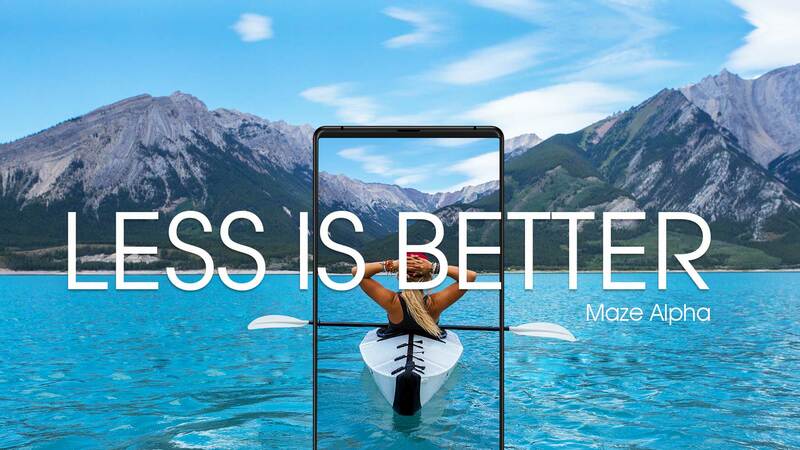 MAZE’s Alpha will also feature the trending dual camera setup on the back with a main 13MP shooter and a secondary one still to be determined. The MAZE Alpha will be equipped with a good 4000mAh battery and run Android 7.0 Nougat out of the box. You can learn more about the MAZE Alpha over at MAZE’s official website. What do you guys think about the phone? Are you looking forward to its launch? Let us know in the comments below!